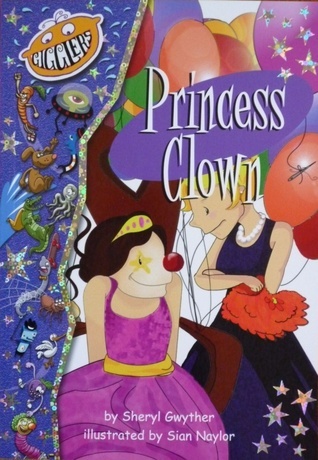 Sheryl writes novels, chapter books, school plays and magazine articles for young people. 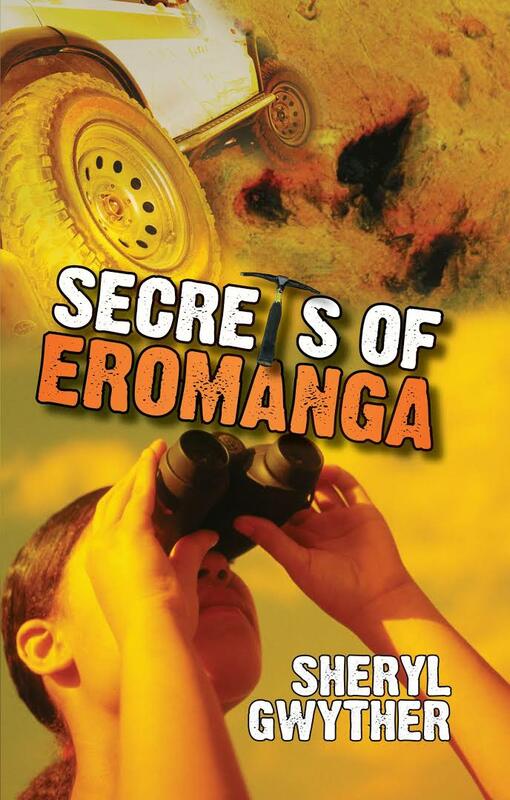 Her published works include Secrets of Eromanga, an adventure novel (and e-book) for middle school readers; and the chapter books, Princess Clown, and Charlie and the Red Hot Chilli Pepper. 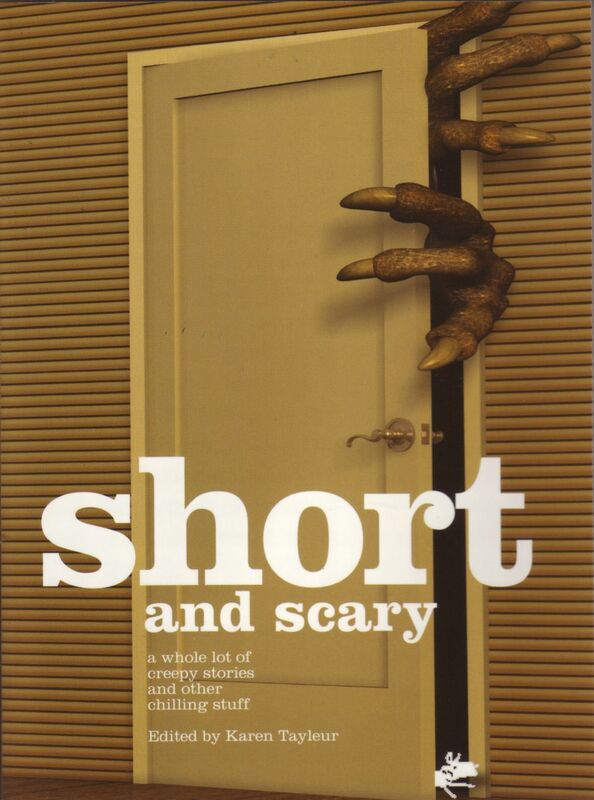 Sheryl has also had a number of short stories published, including Corn Dolly Dead, a horror story in Black Dog Books’ Short and Scary anthology. 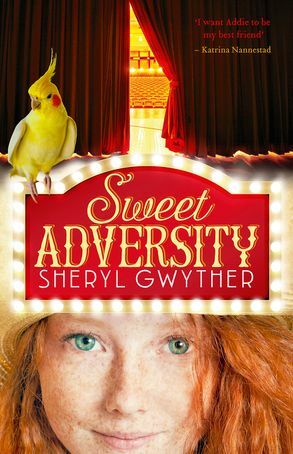 Her new historical adventure for 10-14 year olds, Sweet Adversity, published by Harper Collins, is available in bookshops now. 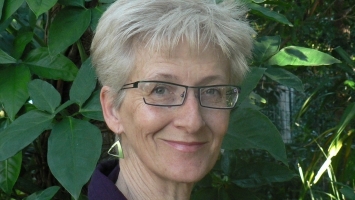 Sheryl is a former primary school teacher and adult literacy educator. 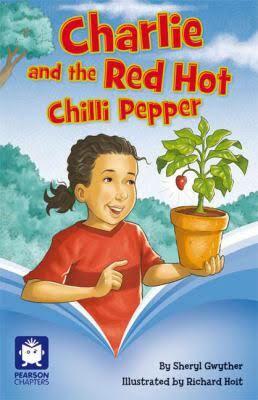 She lives in Brisbane and is available to present author talks or workshops at primary schools, libraries or festivals. All of her presentations can be adapted to suit any age group. 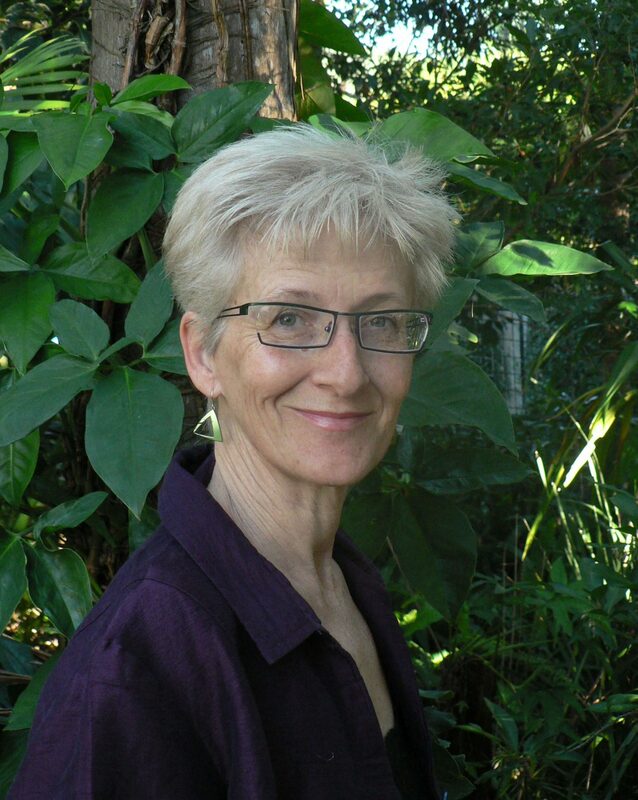 Topics include: creating and building your characters; getting ideas for story-telling: bringing Australia’s past to life through the magic of children’s fiction; and researching for story-telling.